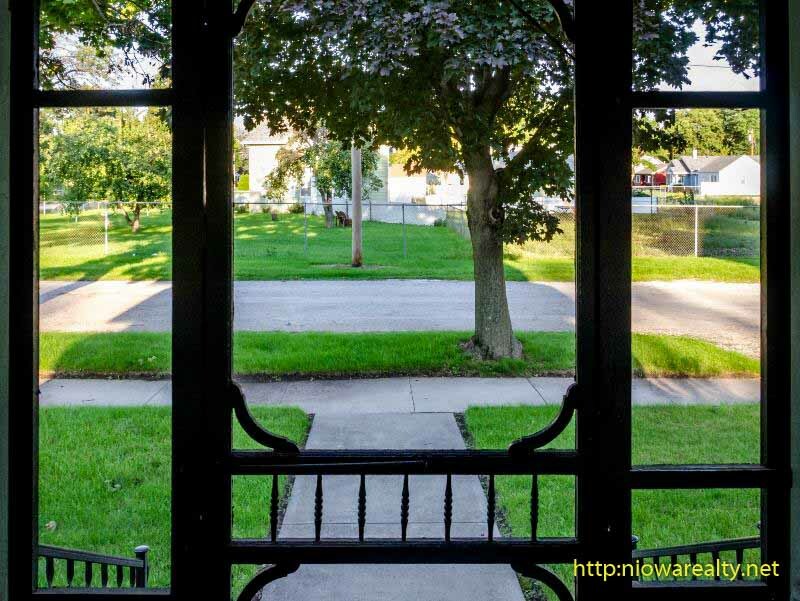 Share the post "Re-visited Porch"
From the delightful responses I received from the first article I wrote about the advantages of having a screened porch, I decided it was worth expanding upon the benefits of having one. The first thought that came to mind when writing this were the realities of our times and how they have indeed changed from years past. I strongly believe if we are going to become more attuned to the ways of becoming a more healthy community through the recommendations made by the Blue Zones Project, we must step back and realize that many of us have become far too sensitive to our weather and confine ourselves to air conditioned offices and homes. Sometimes when I walk into a commercial business I find that the temperature has dropped dramatically from what it is outside. Many of the clerks are wearing sweaters and even have small heaters running under their work stations. Now that is an example of waste of energy as well as an invitation for people who work there to become sick. Drastic temperature changes create chills and sometimes colds and flu. It would be great if there were air conditioning units that simply removed the humidity from the air rather than working at simply dropping the temperature. Today would have been a perfect day had the humidity not been so high. Being exposed to fresh natural air is far healthier than trapped in a “canned air” environment for eight hours a day. I will never forget a country home that I sold about 10 years ago. It was specifically designed as a retirement home as well as a place where visiting family would have their own private areas. There were endless features that were cuts above a normal home, but the real eye-catcher was the fully screened three seasons room that was accessible only from a double french door in the living room. This three seasons room was built on concrete pillars that straddled a relatively steep drop to a wandering stream not but 50 feet from the home. All three sides as well as the tall ceiling was screened. I couldn’t stop admiring this room to the world while visiting with the owners about preparing the home for sale. They both said from the time the home was built, that 3 seasons room was the most used during pleasant weather. No wonder they were in such good health for their age. The husband was nearing 90 years when they decided to move into the city. I ran into the buyers not long ago and they are just as much in love with the home as they were when we closed on it. The above photo was taken of a listing I have that was just reduced today. Whomever purchases this home will inherit all the love and care the current owner’s family have given it since 1960. I’m glad I re-visited the porch today.